TRIGUBOFF REMAINS OPTIMISTIC ABOUT SYDNEY APARTMENTS | COMMUNITY ACTION ALLIANCE FOR NSW (CAAN): HOUSING INEQUALITY WITH AUSSIES LOCKED OUT! 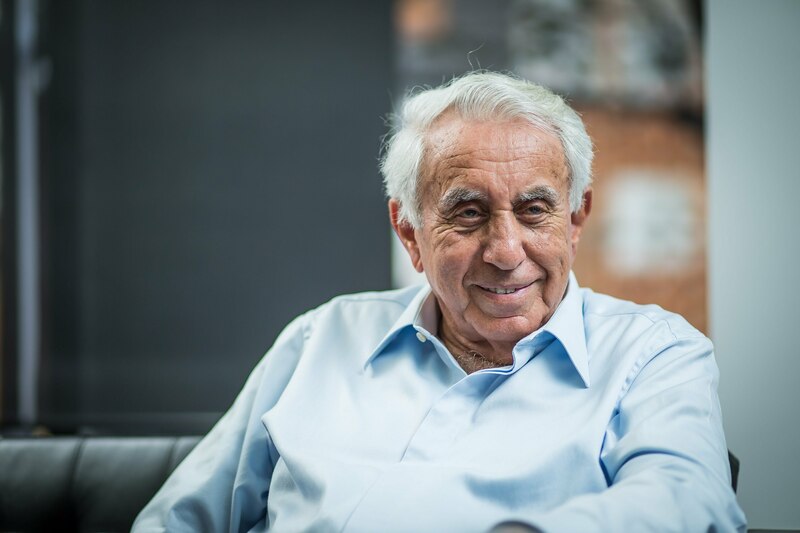 For correction: Harry Triguboff facilitates the export of Our Australian domestic housing Title Deeds. This is his business model; why is this allowed to continue?